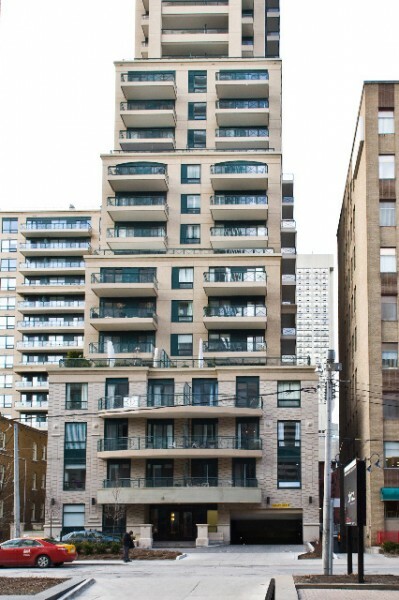 The winners of the 2011 Pug Awards, the People’s Choice Awards for architecture, were just announced. 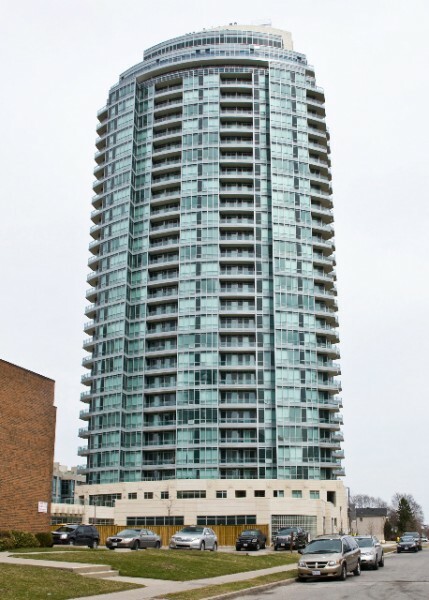 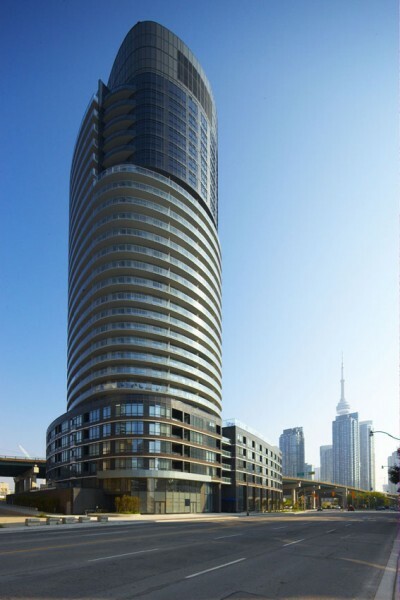 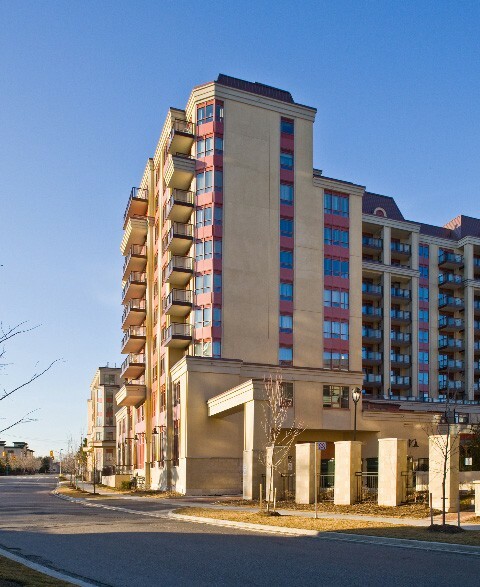 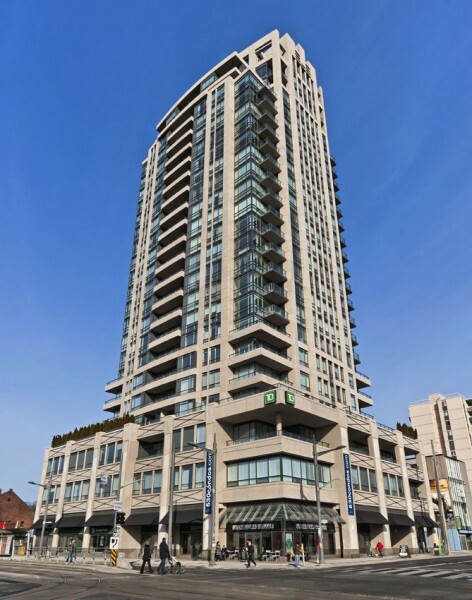 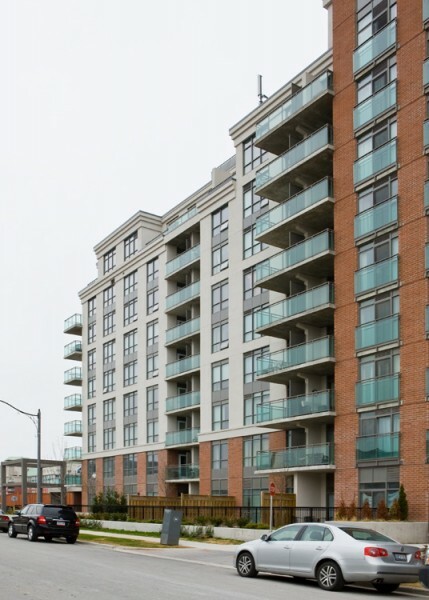 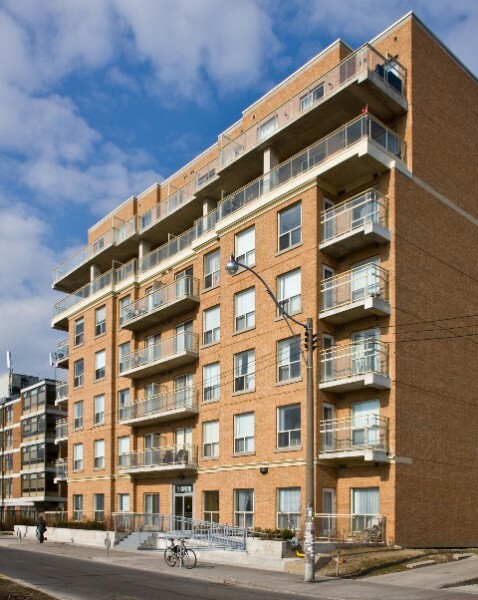 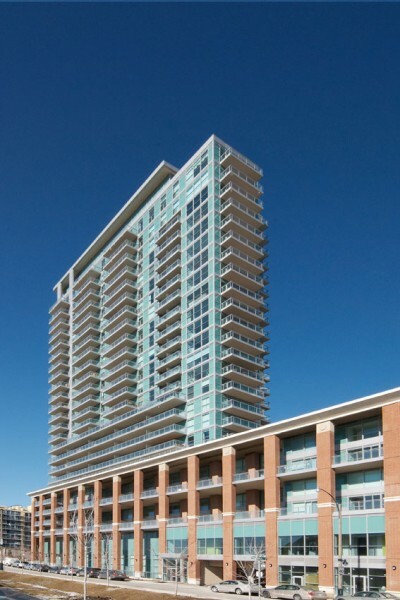 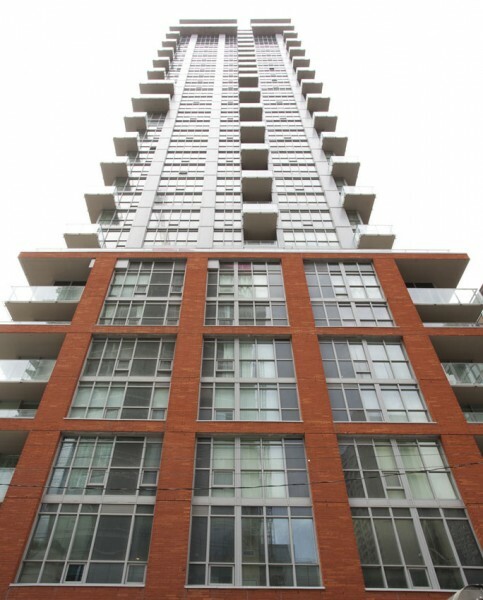 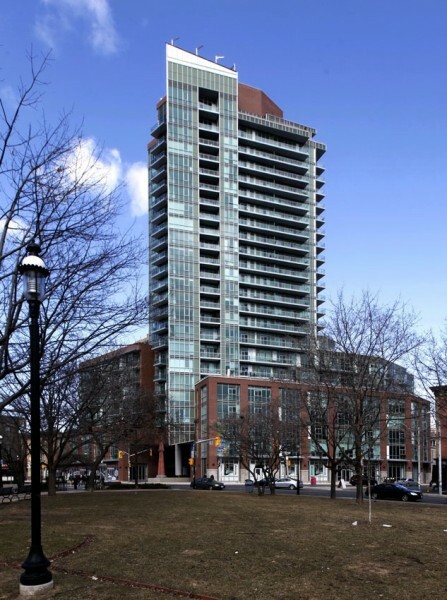 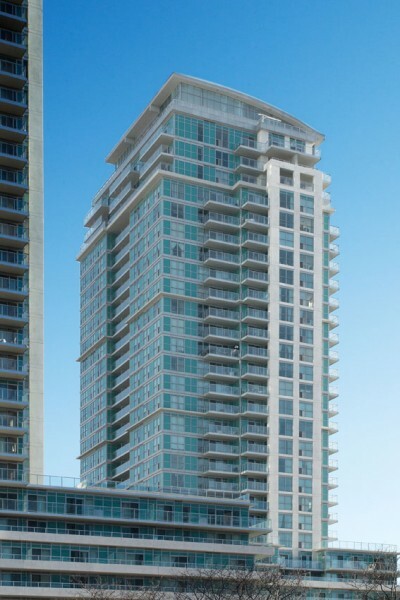 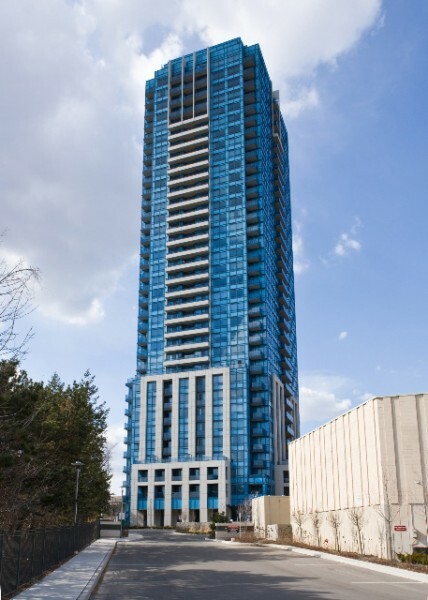 Torontonians were invited to vote online from May 1st to May 31st this year at the pugwards.com for 28 new condo / loft residential developments and 10 commercial / institutional developments. 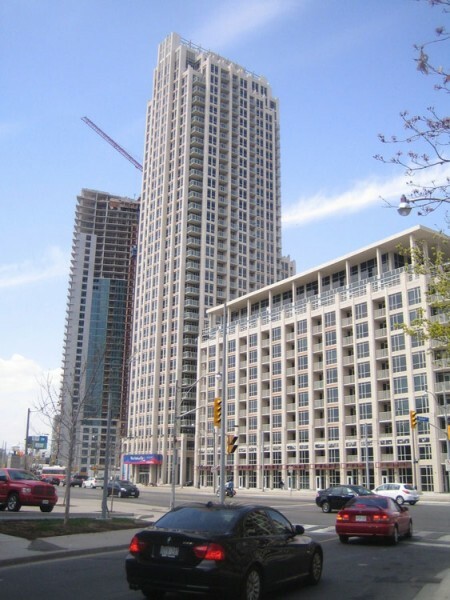 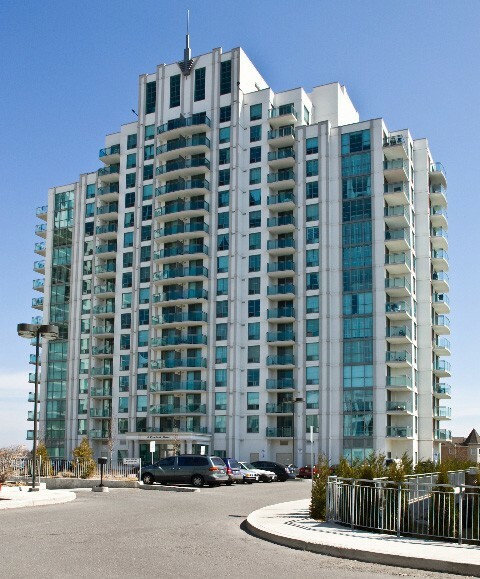 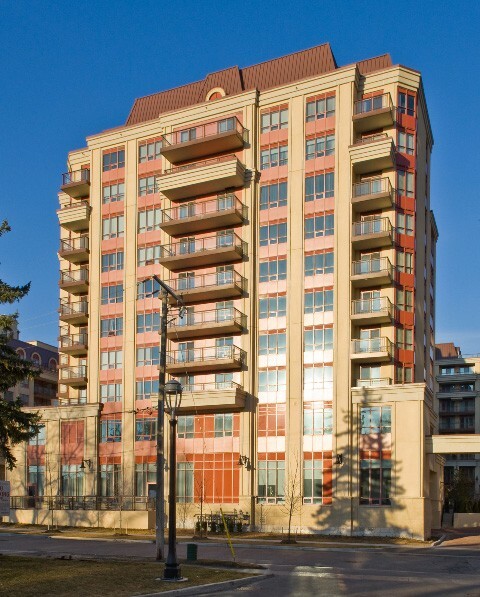 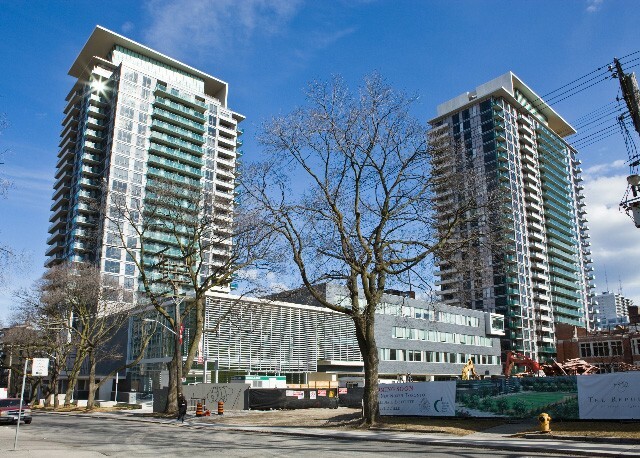 To qualify, the eligible buildings must have been completed in 2010 and be located in the City of Toronto. 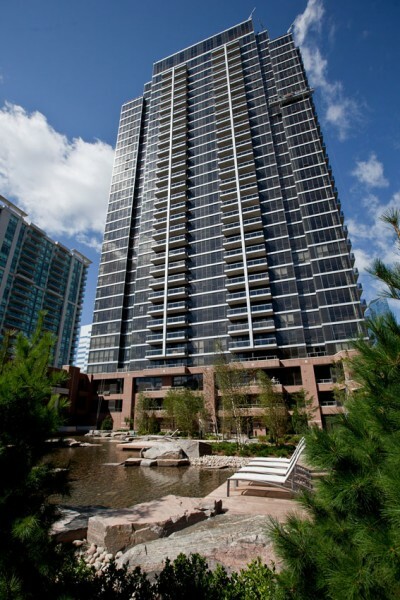 They also needed to be greater than 50,000 square feet, or be considered noteworthy by the Pug Awards Advisory Board. 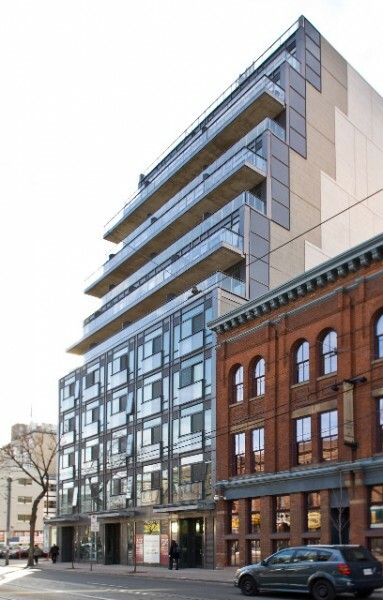 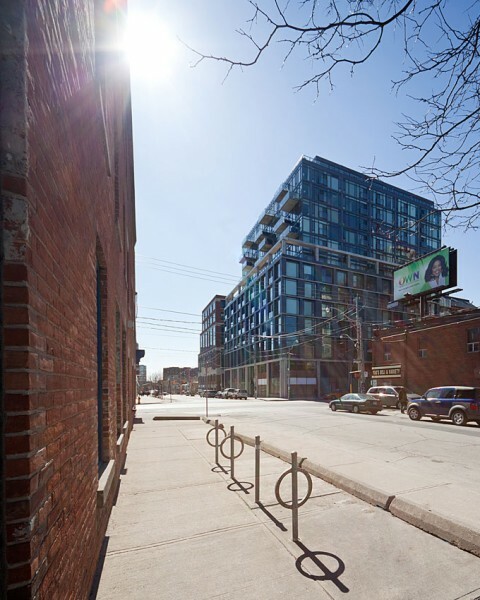 The year’s top winners included Seventy5 – 75 Portland Street as the best new condo / loft residential building, and the TIFF Bell Lightbox as top commercial / institutional project. 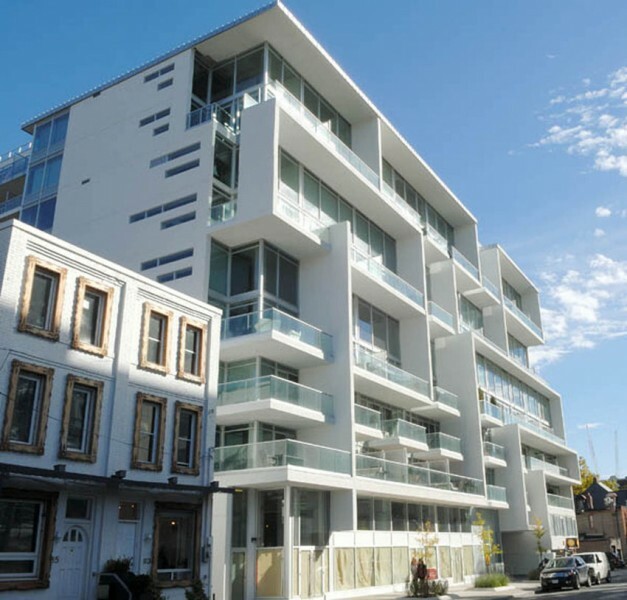 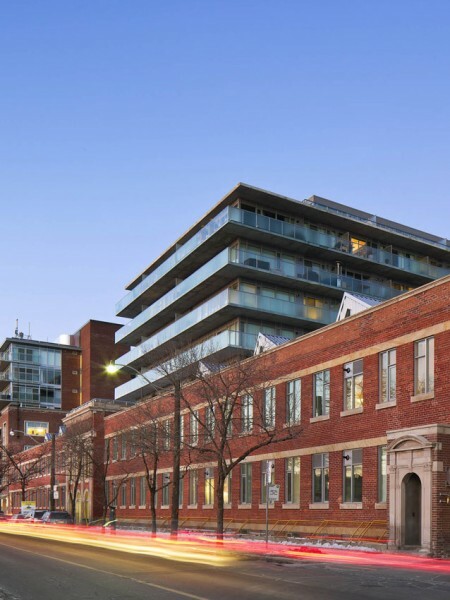 Honourable mentions were awarded to X The Condominium in the residential category and to the Thompson Hotel / 550 Wellington in the commercial / institutional category. 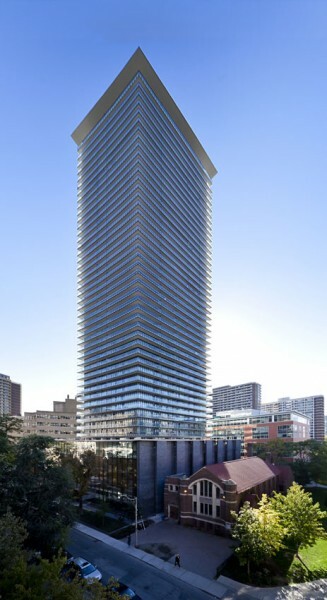 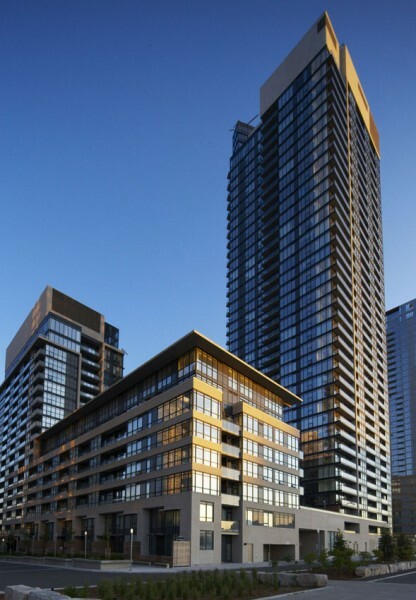 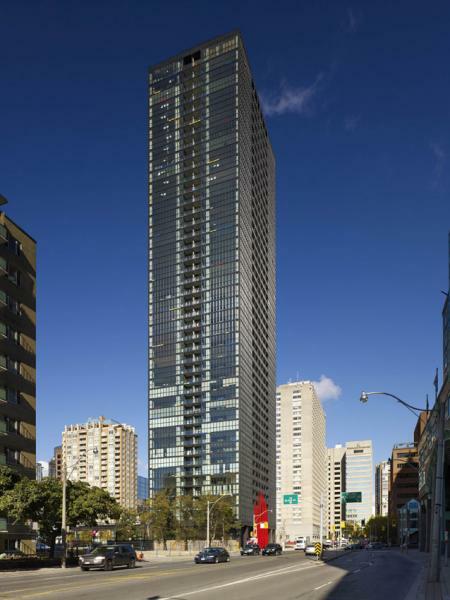 Seventy5 – 75 Portland, designed by Freed Developments, is a modern jewel located in the King West district. 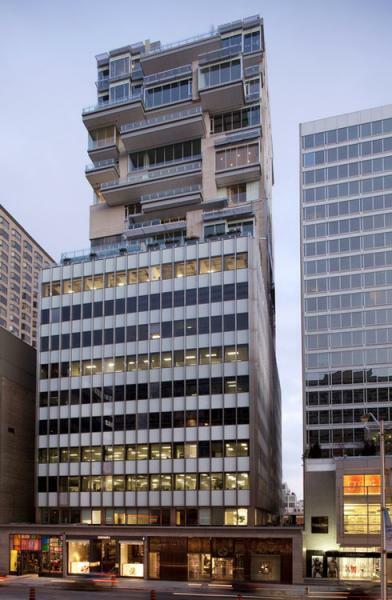 The building was designed in a U-shape to embrace a serene courtyard while maximizing the site and complementing the Portland streetscape. 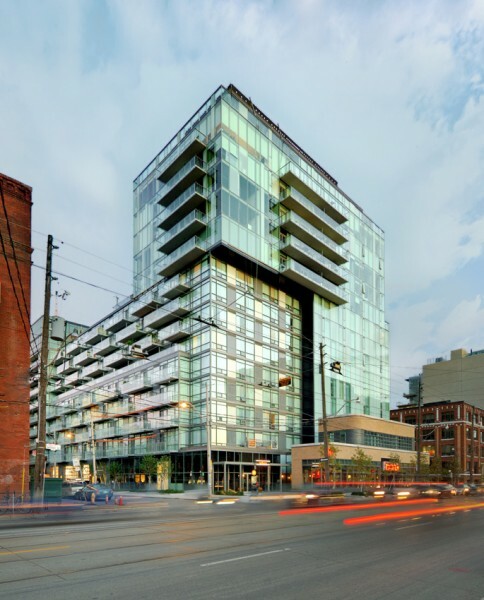 This 11-storey structure is characterized by massed elements that shift in and out. 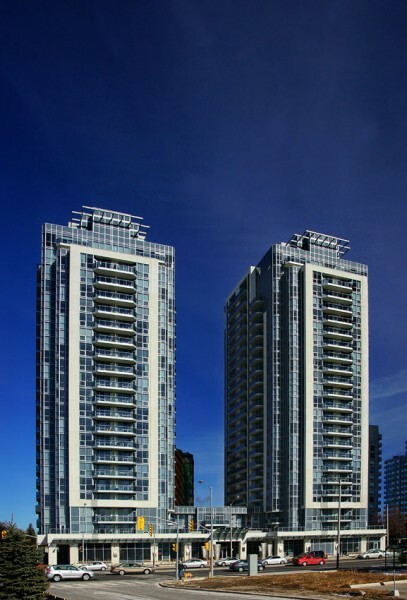 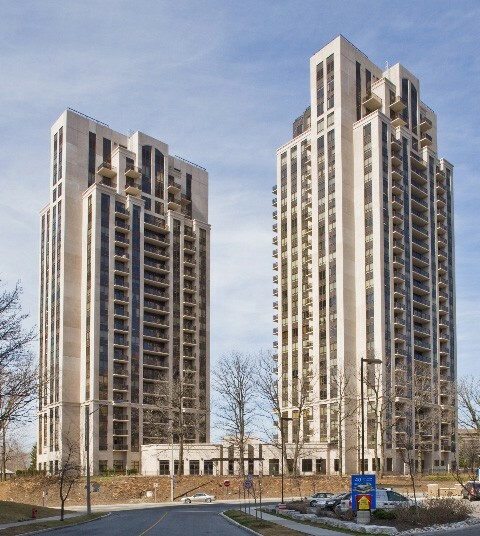 The annual Pug Awards debuted in 2004 and celebrates the best in Toronto architecture and planning. 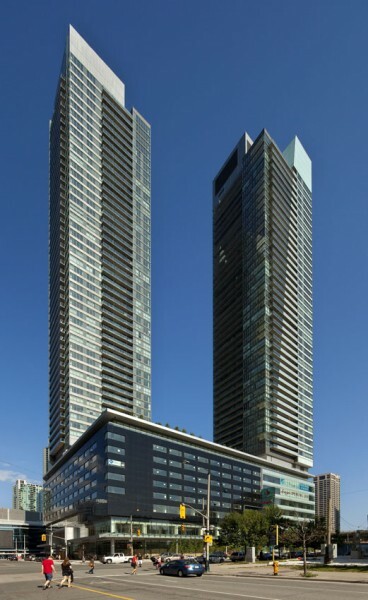 Founded by Anna Simone, principal of design firm Cecconi Simone, and Gary Berman, president of real estate financier Tricon Capital Group, the awards invite the public to vote on Toronto’s newest real estate developments. 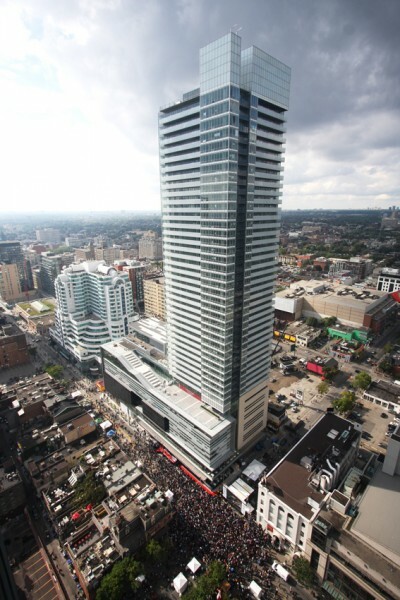 The goal is to inform the public about design excellence and contribute to the growth and prosperity of Toronto.